Fed up with all the iOS 8 glitches? Get rid of them with our step-by-step how-to. 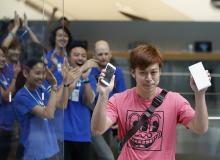 See iPhone 6 fans swarm Apple Stores in Syndey, Australia; Hong Kong, China; Tokyo, Japan; Frankfurt, Germany; and more! 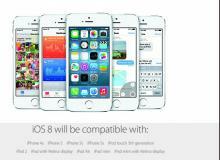 Apple has released its iOS 8 software for iPhone and iPad. Check out these 7 best third party keyboards for your iOS device. iOS 8 release date is Sept. 17. Learn how to download it for your iPhone, iPad, and iPod Touch. 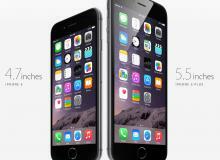 We compare the iPhone 6 vs. iPhone 6 Plus. 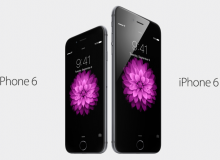 Learn why the iPhone 6 Plus is the better deal! 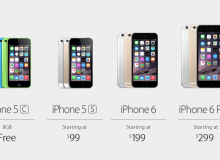 Preorders for Apple's iPhone 6 and iPhone 6 Plus have started and we have compiled a list of the best places to trade in your old iPhone device to get the new. We look into the Apple Watch. Learn more about its price and specs, including battery life. 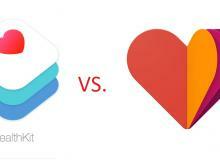 Apple HealthKit Vs. Google Fit: How Will The iWatch Elevate Health And Fitness Apps? What is Google Fit and Apple Health App? How do they compare? 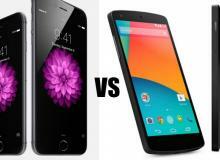 We compare Apple's recently announced iPhone 6 and iPhone 6 Plus features and specs to the upcoming Google Nexus 6 smartphone. 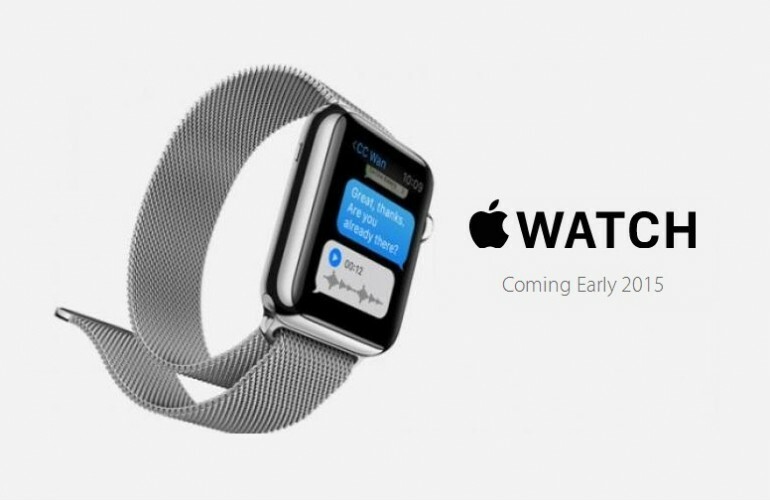 The iPhone 6 and Apple Watch unveiled in stores today! 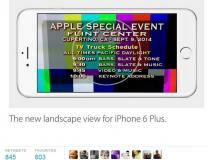 Check out the reactions to the Apple event and the new apple devices here! Apple reveals the iPhone 6 and 6 Plus smartphones at its press event in Cupertino, Calif.
Apple made one of the most exciting announcements in years unveiling two iPhones, the Apple watch, and new apps like Apple Pay and Health and Fitness. Check out photos from the event here! 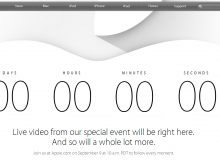 The iPhone 6 event begins Sept. 9 at 1 p.m. ET, or 10 a.m. PT. PC users can watch the live stream here! 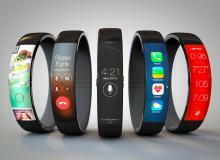 iWatch Vs. Moto 360 Vs. Samsung Gear S: Will New Apple Wearable Tech Beat Android Wear? 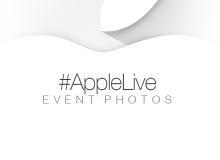 Apple will stream its "iPhone 6" event live today from Cupertino, Calif. 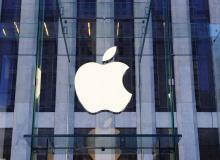 The company is expected to announce two new iPhone devices plus more.